It’s hard to beat a true zoom lens for getting closer to a subject. 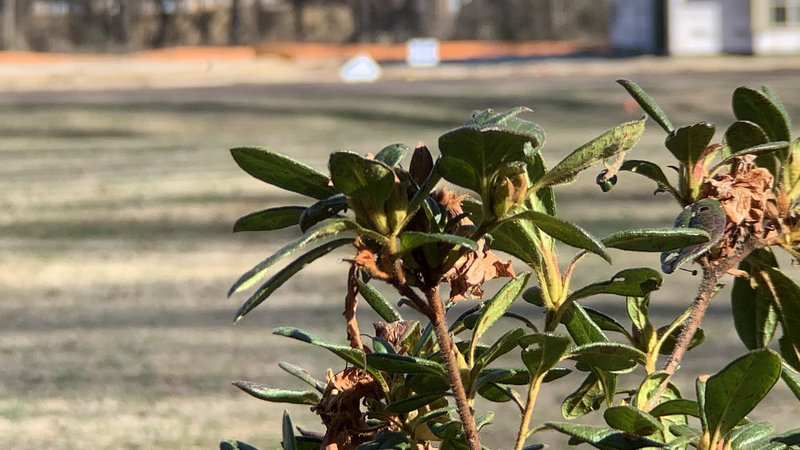 The 2X zoom provided by the iPhone X, XS and XS Max’s built-in telephoto lens is certainly a step forward, but that is still pretty pedestrian in comparison to most point-and-shoot cameras. Even lower-end models usually had at least a 3X optical zoom, so this is one of the few areas where Apple hasn’t quite matched the old industry that they helped put in the ground several years ago. Never fear. 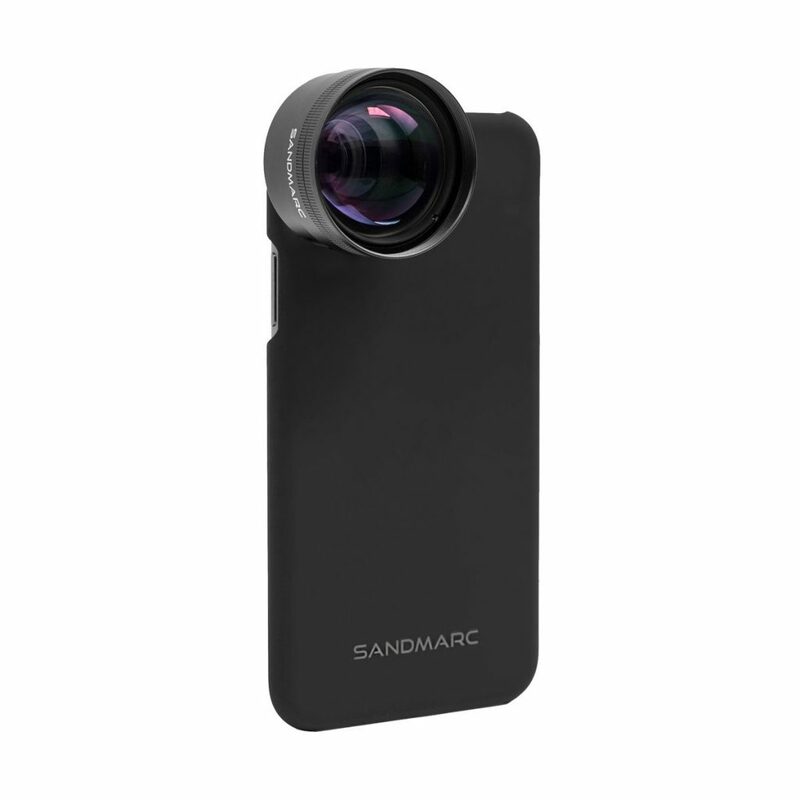 Sandmarc also has a solution for those who want to give their iPhone’s built-in lenses a boost. Their Telephoto Edition lens kit for the iPhone X, XS and XS Max is a great solution that can add 2X zoom to either of the iPhone’s lenses. That last part is key for Sandmarc’s Telephoto Edition. I’ve reviewed a few other solutions, including some interesting products from Ztylus that add 2X additional zoom to the iPhone’s telephoto lens. However, the ability to add a telephoto to the built-in wide angle lens opens up new and different possibilities for adding effects and creating real bokeh without resorting to the iPhone’s Portrait Mode. I have already covered this ground in my previous review of the Photography Edition, but I will repeat that both the design and construction of Sandmarc’s lenses are spot on. The glass and metal construction is rock solid and should hold up for a long time. They add weight, but in my opinion, the quality of the shots you get and the durability are worth that trade off. The included iPhone case is just ok. It does the job, and if you like lightweight “barely there” cases, you will probably be happy with it. Those wanting a little more protection may be left a little disappointed. One positive is that the soft-touch finish on the back does help with grip. This is a good thing, as the weight of Sandmarc’s lenses makes the iPhone front heavy when holding it in landscape while shooting. It isn’t an issue, but it takes getting used to when you first start using a Sandmarc lens. The touchiest part of Sandmarc’s case and lens design is the connector. From a quality perspective, it’s great. 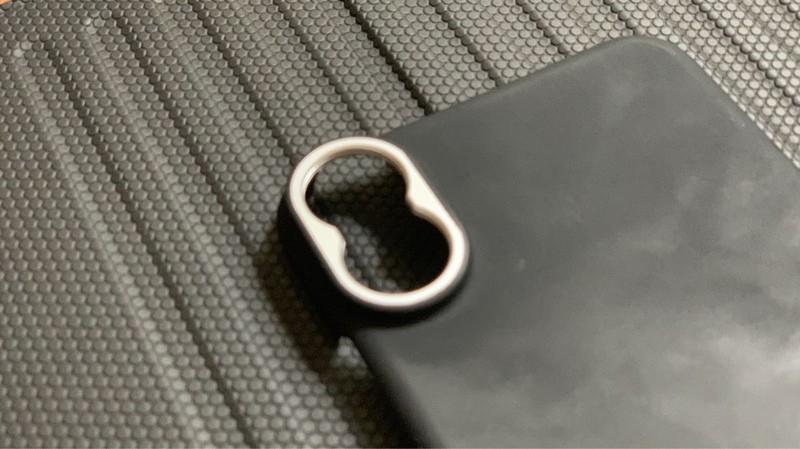 The case has a threaded metal section around the iPhone’s camera that the lens screws into, which makes for a completely secure connection. You don’t have to ever worry about Sandmarc’s cases or lenses falling off. On the flip side, this connector also makes swapping lenses much more time consuming. Again, the trade off is fine with me, but if you you need to swap lenses fast to get the shots you want, the included case won’t be the best way for you. 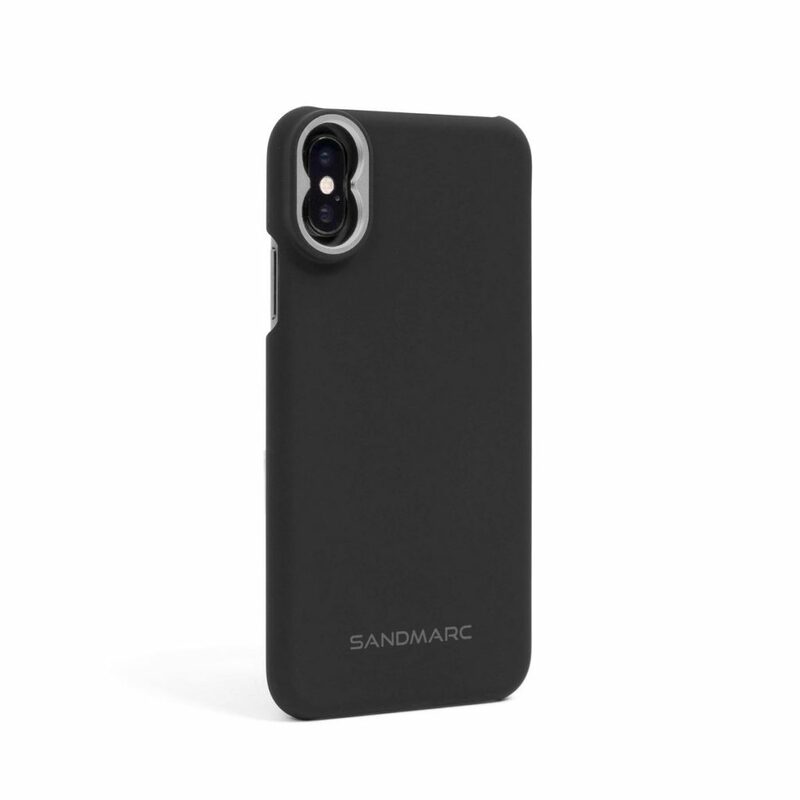 Sandmarc also includes a clip with each of its lenses, allowing you to use them with other cases, and even other devices. 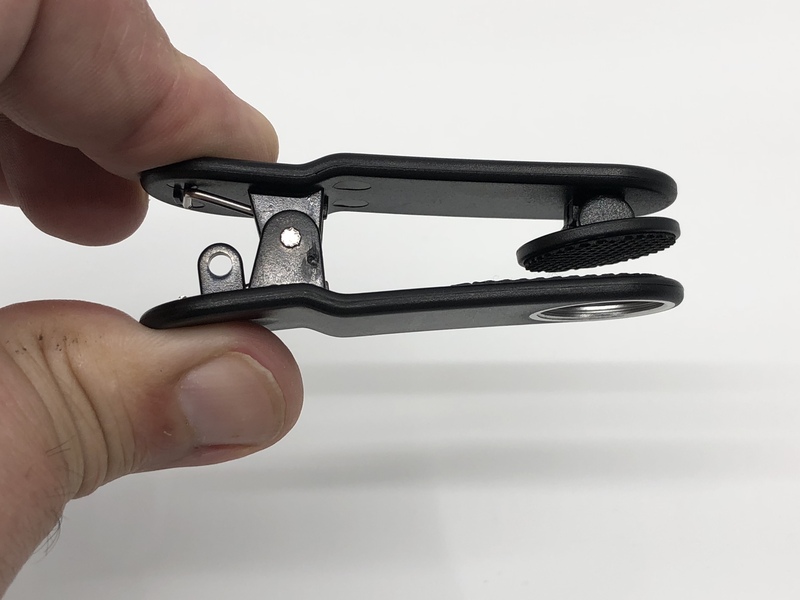 The clips have a threaded connection, just like the case, so the connection is very secure. 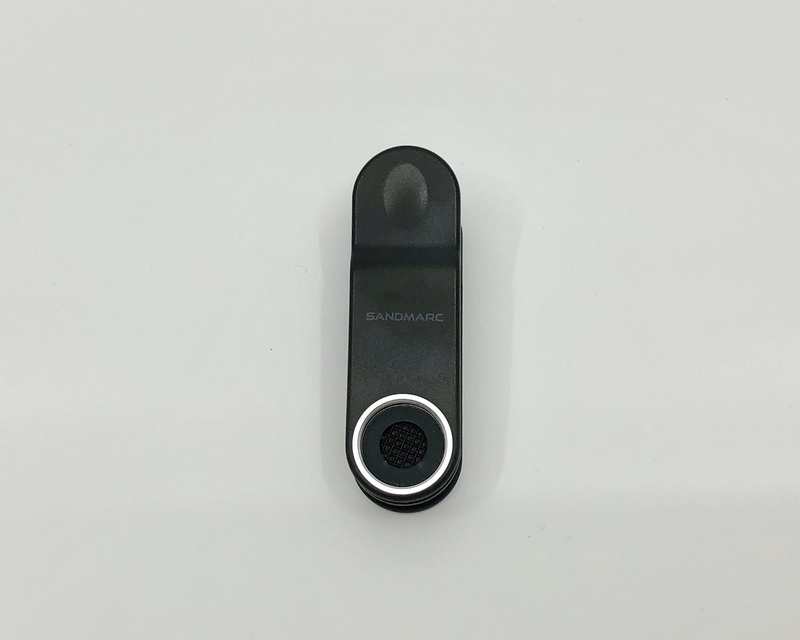 Each clip also has a swiveling stabilizer pad on the other side to help you get a secure connection over the phone’s camera for proper lens operation. I have found that success with the clip depends whether you are using a case and how thick that case is, especially around the camera. These clips do help out a lot if you need to be able to swap lenses faster. Sandmarc also includes a soft cloth bag, two lens caps and a lens cleaning cloth with each lens. While these aren’t anything fancy, their inclusion is still a nice finishing touch. You can tell a company cares about their products when they go out of their way to give you methods to take care of them right out of the box. Design and construction are very important fir a lens, but at the end of the day, it’s ALL about getting the shot. Based on my experience with the Photography Edition, I had little doubt that Sandmarc’s Telephoto would deliver the goods. It did not disappoint in my testing. Job one for a telephoto lens is to get you closer to the action, and the Telephoto Edition does this without issue. The natural use is paired with the iPhone’s telephoto lens to get you a combined 4X zoom. 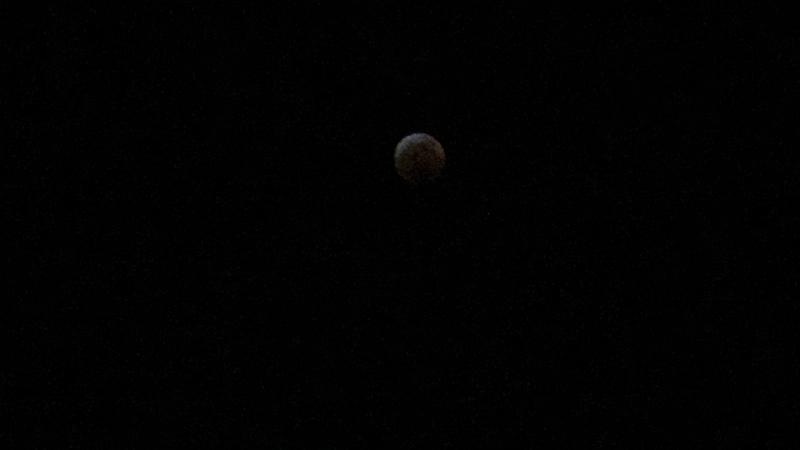 As you can see in the photos below, the ability to zoom 4X does get you a lot more reach than a stock iPhone can currently deliver. 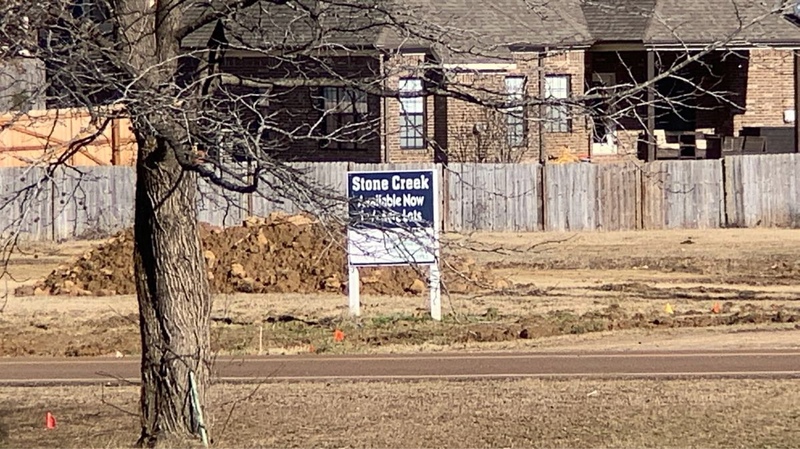 Digital zoom just can’t compare to what real, quality glass can deliver. However, digital zoom from Apple, Google and Samsung has come a long way in recent years. Add just a little digital zoom to get between 5X and 8X zoom and you can bring the action closer than ever before with a smartphone. 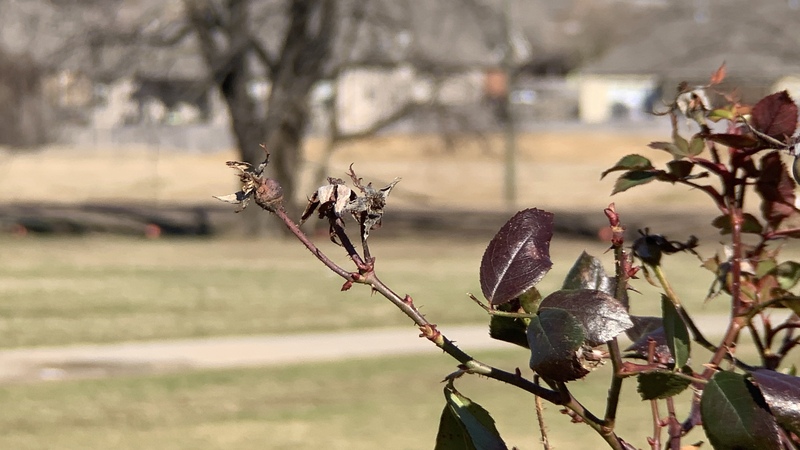 When you compare this shot to the first one with only the iPhone’s 2X Zoom, it’s impressive how much closer you can get to a subject with a clear shot with the right additional lens. 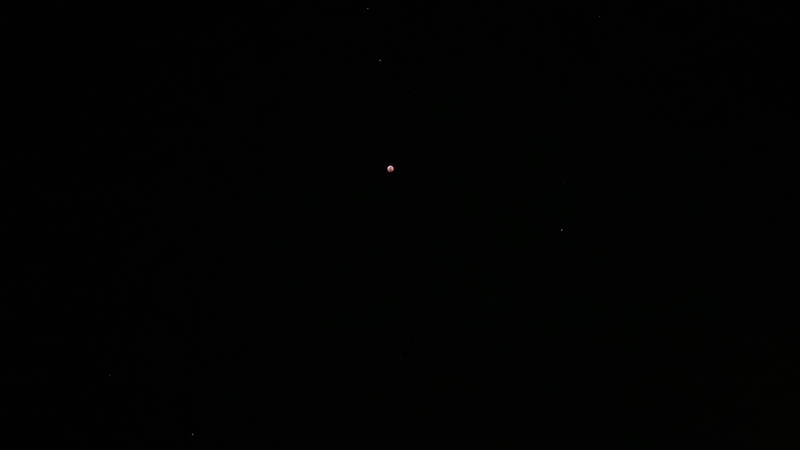 Taking night sky pictures with an iPhone is usually a waste of time. However, the Telephoto Edition makes the subject big enough to for the shot to be worth taking. 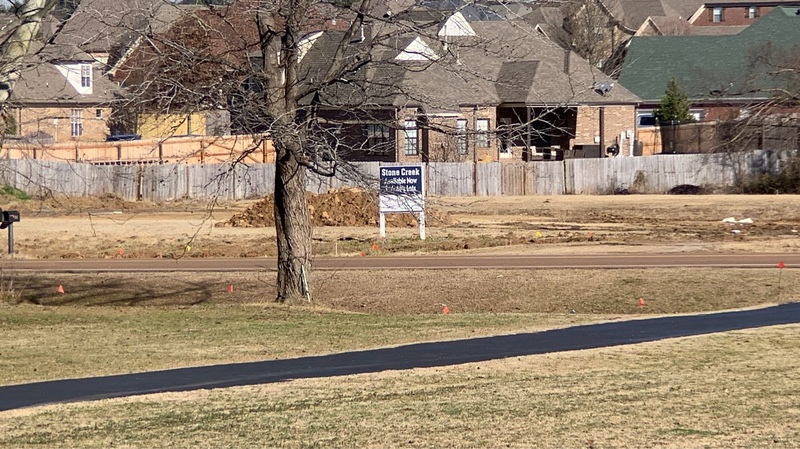 One thing to note about using the Telephoto Lens with the iPhone is that it doesn’t always work well with the stock Camera app. It is easy to assume that iOS simply uses the iPhone’s wide angle lens for normal shots and the telephoto lens for 2X. In reality, it often uses both lenses simultaneously, especially when shooting in 2X mode. This makes the Telephoto Edition unusable with that app in some instances, because it can only work with one lens at a time. However, there are easy ways around this. Many high-quality camera apps allow you to select the lens you want to shoot with, which gets you around this problem. I used ProCamera for the shots in this review, but Camera+, Halide, ProCam and others also include this capability that you will need to get the most out of the Telephito Edition.. 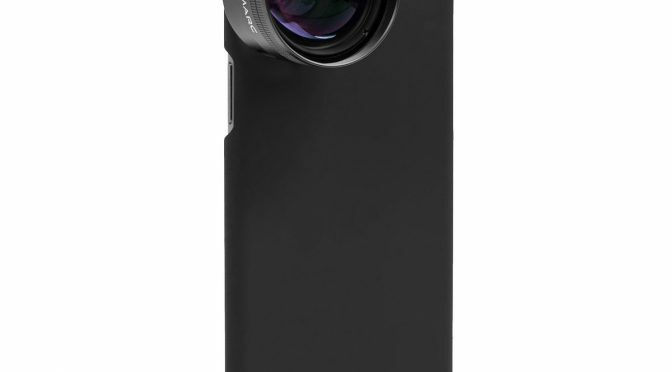 The included case also allows you to use the Telephoto Edition with the iPhone’s wide angle lens. Why is this important, you ask? The iPhone’s telephoto lens will already get you 2X zoom. The wide angle has both larger pixels and is faster, at a set aperture of f1.8 as opposed to f2.4 for the telephoto. If you only need 2X zoom, using the wide angle lens is definitely the smarter choice. 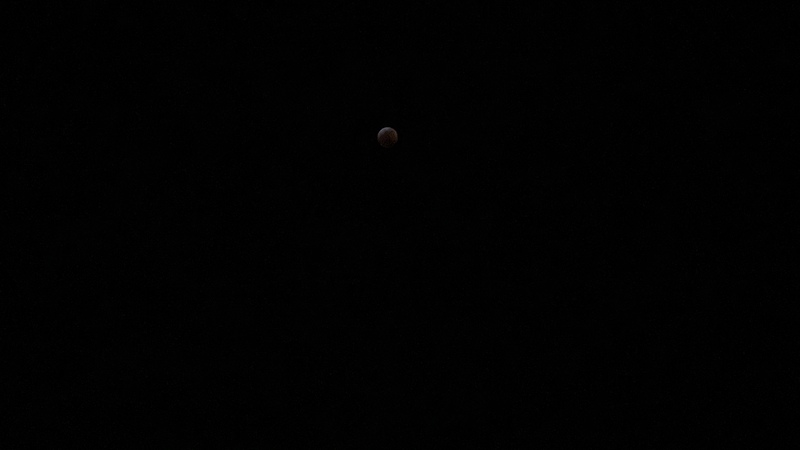 For example, take a look at two more pictures from the Lunar Eclipse. These photos were taken a bit earlier in the eclipse’s cycle, but the additional brightness and clarity is still notable. If you want to use the Telephoto Edition at night, this is the way to go. 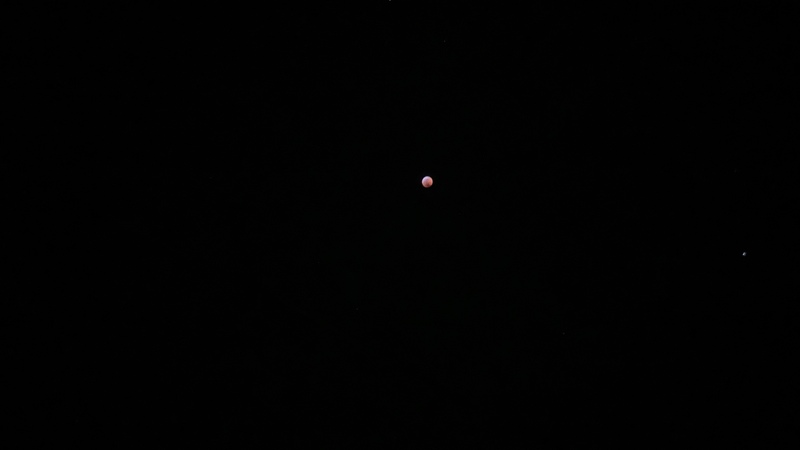 While I tested the Telephoto Edition with my iPhone XS Max, it is also available for the iPhone XR. That phone has the same wide angle lens as the iPhone, but lacks the second telephoto lens. This makes Sandmarc’s Telephoto Edition a great accessory for XR owners to extend the capability of their camera. My favorite way to use the Telephoto Edition is paired with the iPhone’s wide angle for depth shots. You can take advantage of the speed and focal length of the iPhone’s wide angle lens to create a natural bokeh that a smartphone camera lens alone can’t. Just tap the closer subject to focus the shot there, and voila. You have a natural bokeh made with good, old-fashioned glass rather than Portrait Mode. These shots would be a lot more interesting with flowers, but it’s winter here, so this is the best I could come up with. But they still get the idea across. I had a very good idea of what to expect from Samdmarc’s Telephoto Edition coming into this review, but I am still impressed. I already knew all of the ins and outs of the design and construction, so no surprises there. I expected great performance when it came to basic zoom capability and the Telephoto Edition delivered there, as well. 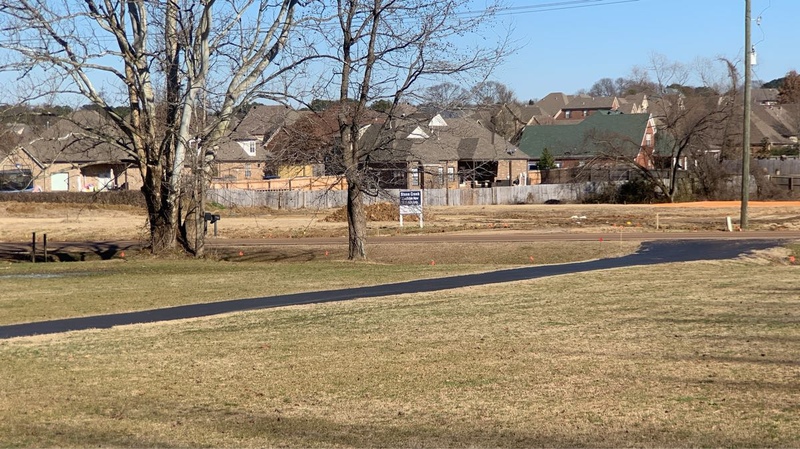 However, I didn’t realize that being able to use the Telephoto Edition with the iPhone’s wide angle lens would be a difference maker until I tried it. This delivers sharper and better lit 2X zoom photos and makes depth shots possible that either woldn’t work or wouldn’t be as dramatic with the telephoto lens. These kinds of shots would be impossible with some competing products that I’ve tried, so I tip my cap to Sandmarc for delivering some great additional flexibility with their case design. If you are no longer interested in carrying around a system camera, but you still want to find ways to get closer to your subject with your iPhone, Sandmarc’s Telephoto Edition is perfect for you. If you have never used a system camera but want to take your iPhotography to the next level, the Telephoto Edition is also a great choice to stretch you capabilities. The bottom line is, if you use your iPhone’s 2X capability often, Sandmarc’s Telephoto Edition is the best way I’ve found to take it further. 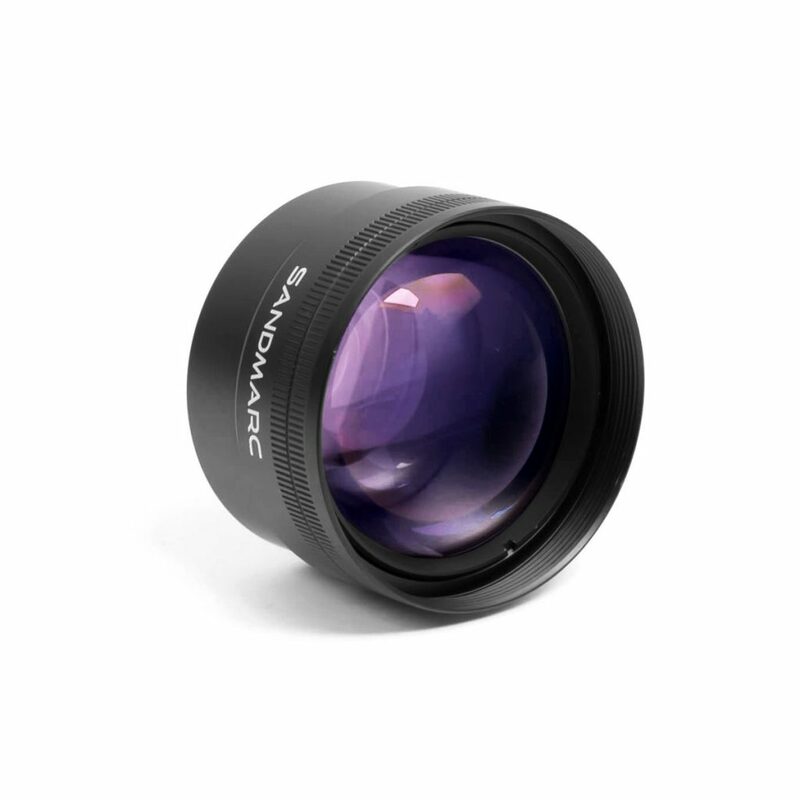 The Telephoto Edition lens kit is available from Sandmarc for the iPhone XS Max for $99.99. It is also available for the iPhone X, XS, XR, 8, 8 Plus, 7 and 7 Plus for the same price, as only the cases are different. Sandmarc’s Telephoto Edition was provided for review on iPad Insight by Sandmarc. For further information regarding our site’s review policies, please see the About page.